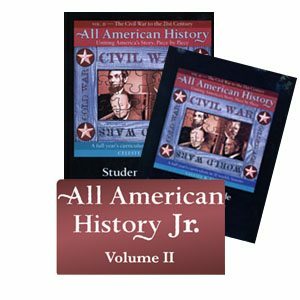 This Digital Download includes eight tests, each covering four lessons (weeks) from All American History Volume II. 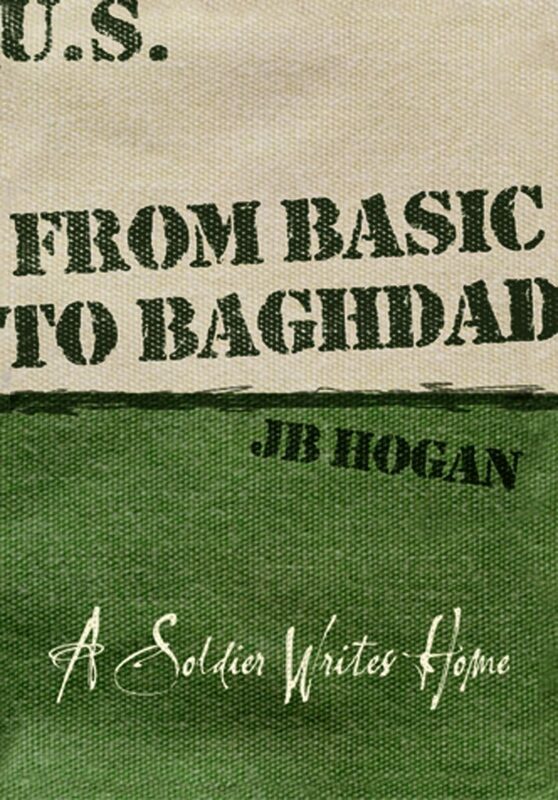 Tests consist of multiple-choice, true/false, matching, and map work questions. 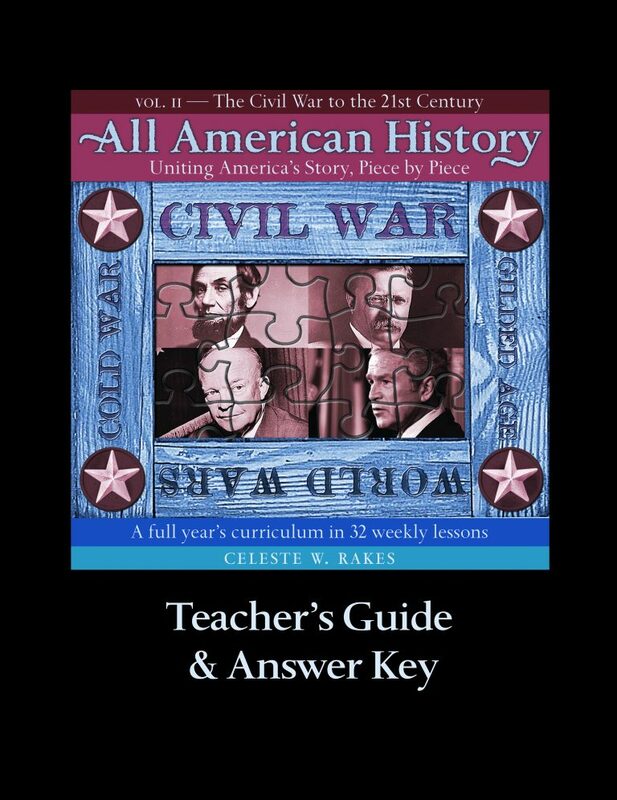 The Answer Keys are included. These are reproducible within your own family. 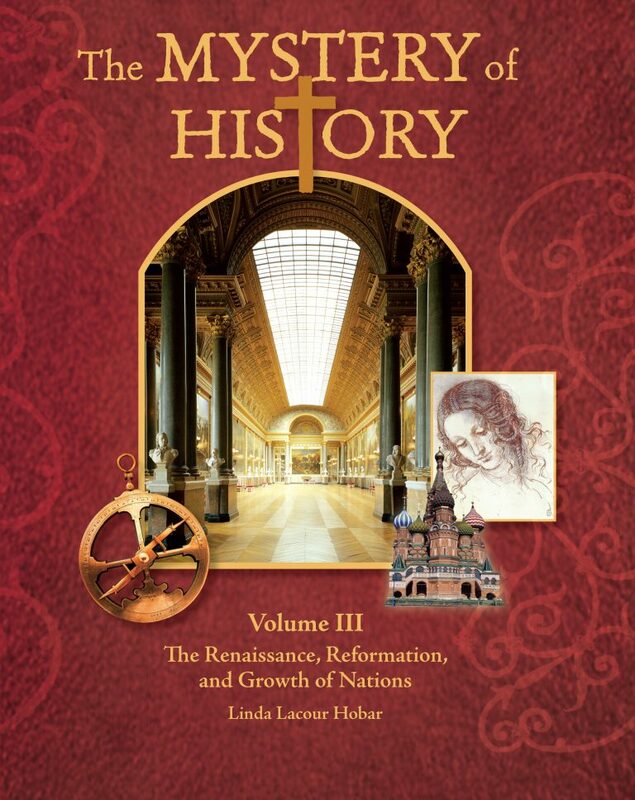 The Mystery of History Volume III Student Reader continues the spectacular and provocative study of world history from the viewpoint of a Christian author. 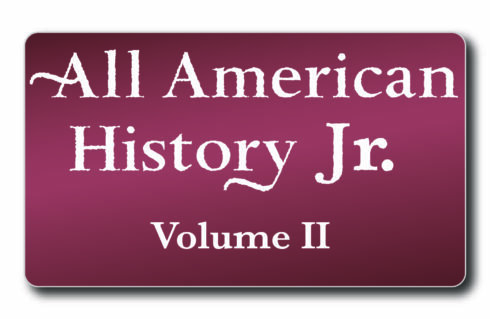 Spanning the Renaissance, Reformation, Exploration, and some early American history, this volume explores the backdrop to and the significance surrounding the time-honored contributions found in art, music, literature, science, and philosophy of this rich era. 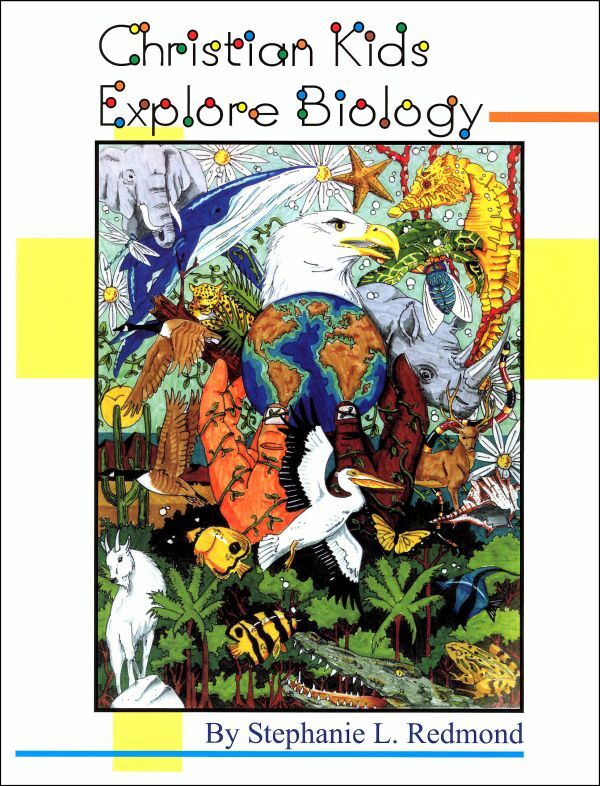 Discover 84 stirring lessons written by Linda Lacour Hobar in a colorful, easy-to-hold hardback. 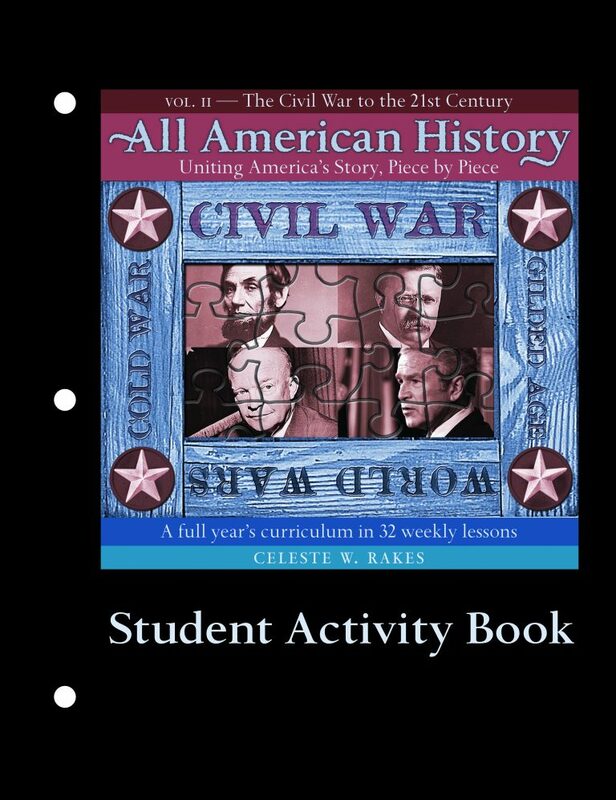 The accompanying activity book to All American History Volume II Student Reader and Teacher's Guide, this interactive book is full of multi-sensory approaches to learning. 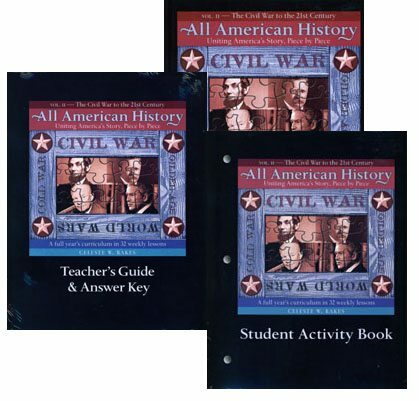 32 weekly lesson reviews help retention of materials; multiple choice, matching and short answer questions are all used, and four unit wrap-ups provide assessment and summarization. Map work and additional study questions round out geography and give the readings additional depth.